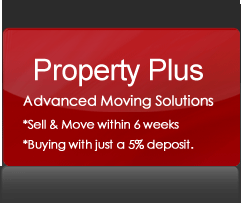 Property Plus Lettings- the Landlords choice. 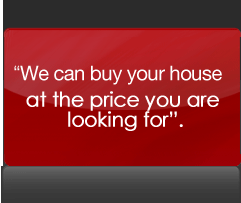 We aim to save you 40% on typical Letting agents fees. We will save you time, money & headaches. We can also suggest many ways to maximise your rental potential. If you are thinking of letting out a single property or a large portfolio of properties then think of Property Plus Lettings, we are experienced property professionals and can deal with all aspects of successfully letting your property. At Property Plus Lettings, we have many years experience in the lettings market that you can rely on. We will provide you a professional, efficient and personable service which in turn will give you the peace of mind you require. We urgently require more properties across the Sheffield, Dronfield and Chesterfield areas as we currently only have a few properties available and many more qualified tenants waiting for a property. We offer a comprehensive "let only" service with fees of just £295.00. and a comprehensive "full property management" service with management fees of just 9%. Landlords are you selling a house? We can introduce buyers offering a fixed buying price and a guaranteed rental income until the sale completes. Property lets available for 3 days, 1, 2, 3, 4 weeks and 1 month+ throughout the area, and in Wales & Spain from £295pm. 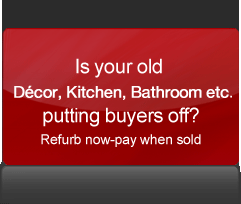 If you're selling and then looking to rent- ask about our "Sell with the option to rent your house back" Want to sell now? - need to sell fast- with an option to rent & buy back within 5 years. We have access to many property investors who want to buy houses in the area. 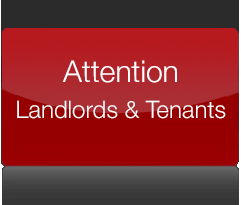 The average rent for a property is similar to the amount payable on a £130,000 mortgage. It's a buyers market & prices are low and you may only need a 5% deposit to buy with our Swift-Move solution. Or receive a 12 months mortgage allowance, together with all your conveyance & mortgage fees paid for you. Or receive a 12 months mortgage allowance, together with all your conveyance & mortgage fees paid for you. Call Grant on 0114 250 0050 or 077 889 32 889We have a 1st class mortgage team- ready to show you your options.It's a great time to get your feet on the property ladder whilst building up equity in your own home.